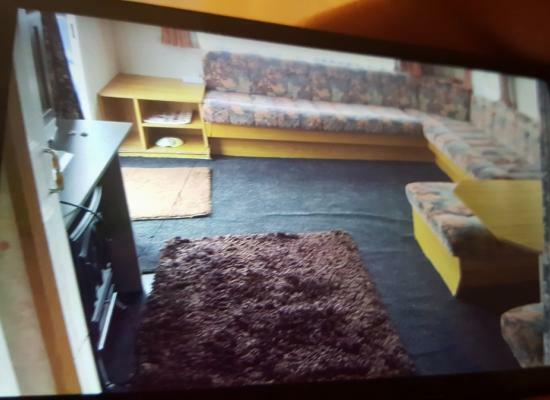 5 Berth 2 bedroom static caravan in Aberystwyh, well maintained close to all facilities, children's play area/club/shop/swimming pool. 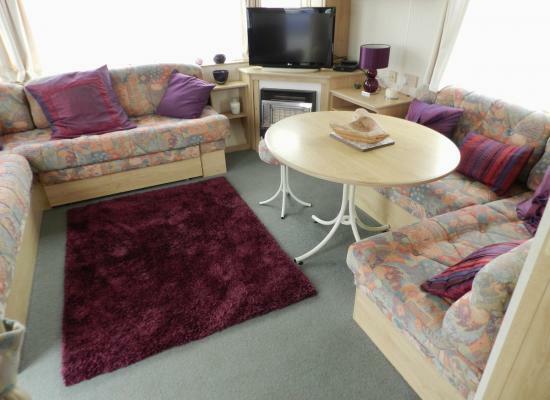 A clean caravan, sleeps up to eight with decking area. Aberystwyth Holiday Village provides on site entertainment. Aberystwyth holiday village is a friendly family run site, walking distance to town,beach,train station,bus station,pubs,restaurants,shops,marina,etc and a central location to go exploring neighbouring towns, on site facilities in season. 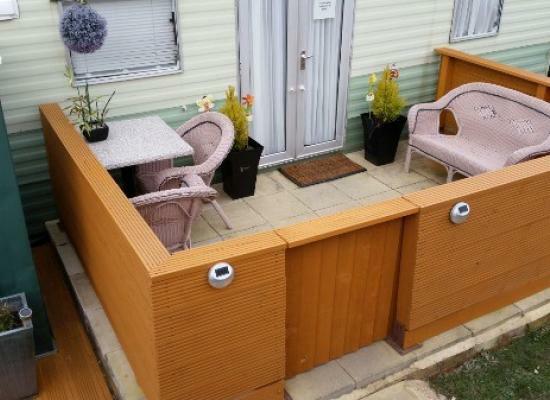 Aberystwyth Holiday Village is a great destination for a caravan holiday in Wales. On the site itself you will find a pub, indoor pool, gymnasium, amusement arcade, fishing and a kids club – great for giving parents a bit of peace and quiet. A five minute stroll takes you to the beach, town centre or marina which all are good for getting out and about during the holiday, for example at the marina there are boat trips and fishing trips on offer. For those without cars there is a railway station within walking distance of Aberystwyth Holiday Village which is very convenient for exploring Wales and/or getting to the site. The caravans shown all offer private caravans for hire at Aberystwyth Holiday Village. Each caravan offers a different style of holiday accommodation so find the one that is right for you and get in touch with the owner today to organise your caravan holiday!